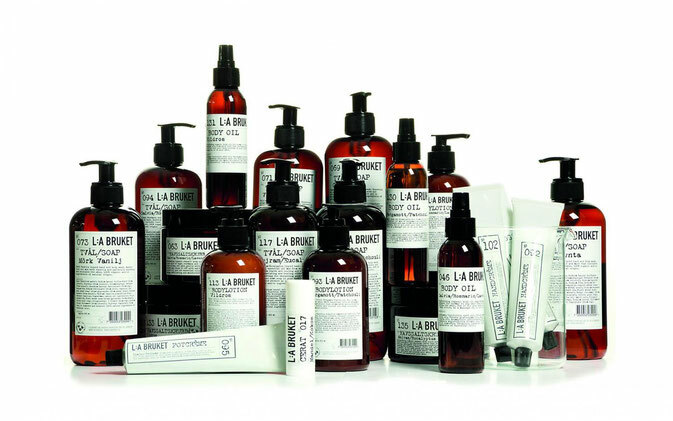 All ingredients of the entire L:A Bruket range are 100% natural. The products consist of fine herbs and oils which are both nurturing as well as intensely moisturizing at the same time. The products are free from chemical stabilizers and colorants. L:A Bruket offers peelings, hand lotions, shower gels, soaps, bodylotions, lipsticks and much more.  The variety ranges from refreshing soaps such as cucumber/mint or lemongrass as well as warming, soft notes such as vanilla or exotic ones like bergamot/patchouli.